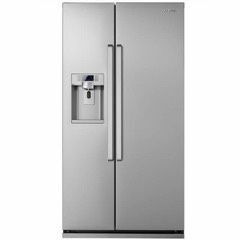 American Style Fridge Freezer Repairs in Sheffield, Chesterfield, Doncater, Rotherham, Barnsley, Mansfield and Worksop and all the surrounding areas. 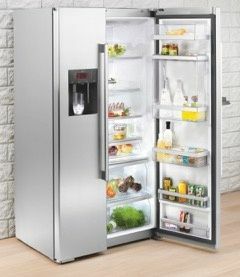 In the early 1980’s this style of fridge freezer was slowly being introduced into this country. 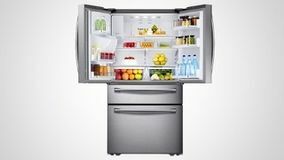 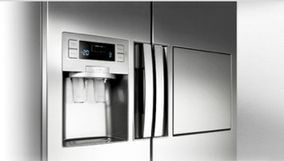 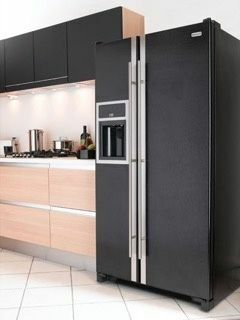 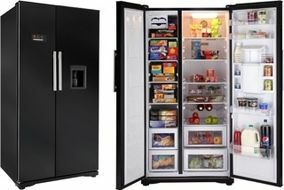 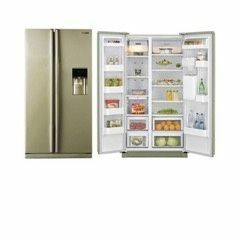 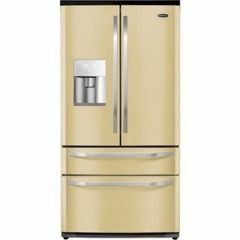 Now they are the most popular style of fridge freezer being purchased, out stripping the sale of the more conventional type of fridge freezer. 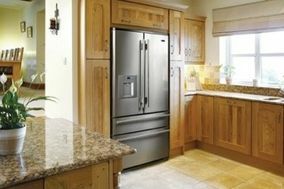 We have had to gain a wealth of knowledge and expertise in the field of repairing this type of refrigeration equipment, and we pride ourselves with the fact that all of our engineer’s skills and knowledge is constantly updated on a regular basis.